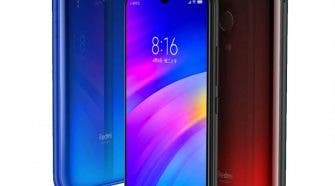 In mid-October, Huawei introduced the Enjoy 9 Plus smartphone (Y9 2019), and in early December released its top configuration with 6 GB of RAM and 128 GB of ROM. 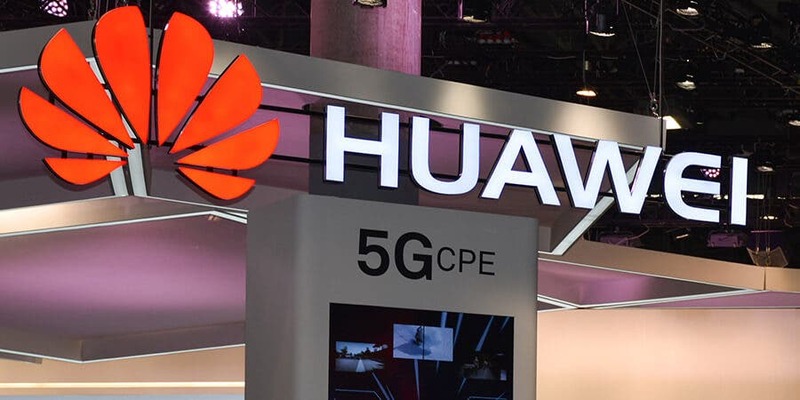 Now, a simplified version of the device called Huawei Enjoy 9 (aka Huawei Y7 Prime 2019) has appeared in the database of the Chinese regulator TENAA. 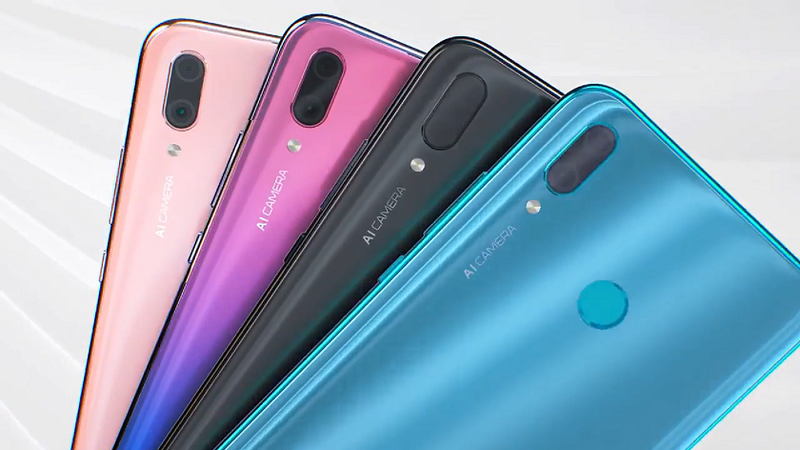 Mysmartprice website managed to access the official press renders of the smartphone, which clearly showcase its waterdrop notch design and dual rear cameras. 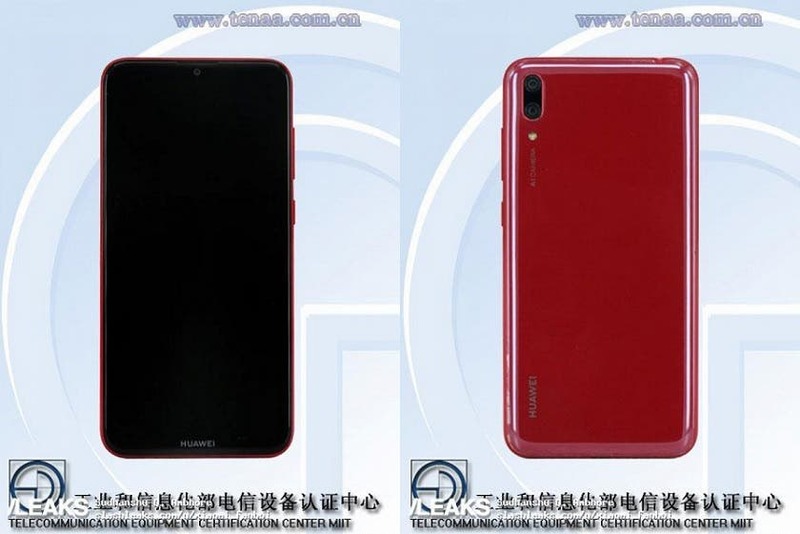 Judging by the available photos, the younger brother of Huawei Enjoy 9 Plus will get a waterdrop notch design and a double vertical rear camera. 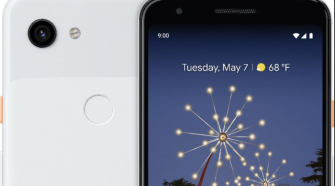 The fingerprint scanner is not visible – maybe it is built under the screen, which is unlikely. 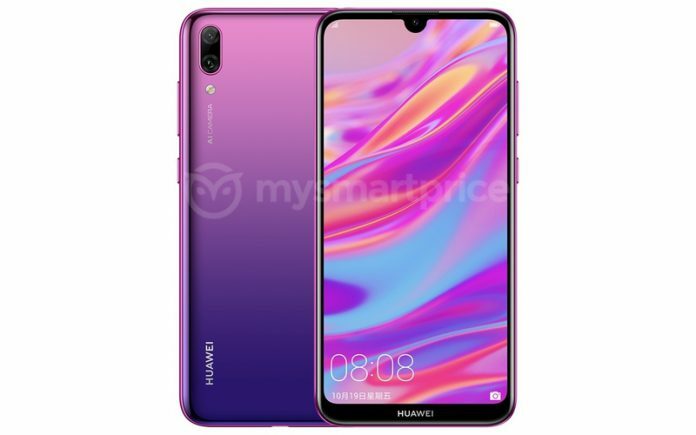 Huawei Enjoy 9 will be equipped with a 6.26-inch HD+ screen with a resolution of 1520 by 720 pixels and an aspect ratio of 19:9. Inside, they will install a Snapdragon 450 chip, 3 GB or 4 GB of RAM and 32 or 64 GB of flash memory. 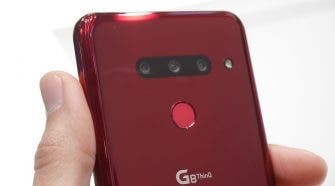 The main dual camera will receive image sensors of 13 and 2 megapixels, the front one is an 8-megapixel module. The battery capacity is 4000mAh and the device will run the Android 8.1 Oreo based EMUI 8.0. In terms of physical dimensions, the Huawei Y7 Prime (2019) will measure 158.92 x 76.91 x 8.1mm and weigh 168 grams. 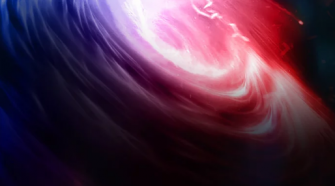 The release date, the price and the other details of the device is still unknown. So keep in touch for more.